This app cannot play DRM'd content, this includes Audiobooks purchased from the iBooks store. Digital Rights Management prevents playback within 3rd party applications. Please load DRM-free content onto your iTunes Library. 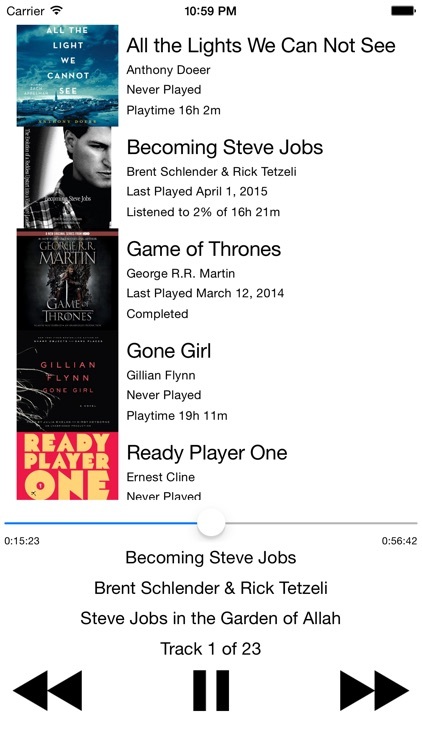 Quickly and easily playback the Audiobooks in your iTunes/iBooks library from your Apple Watch. 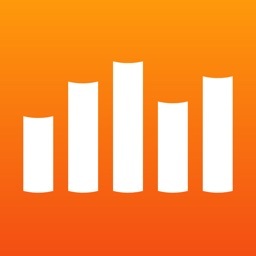 Resume your Audiobooks with a single tap.